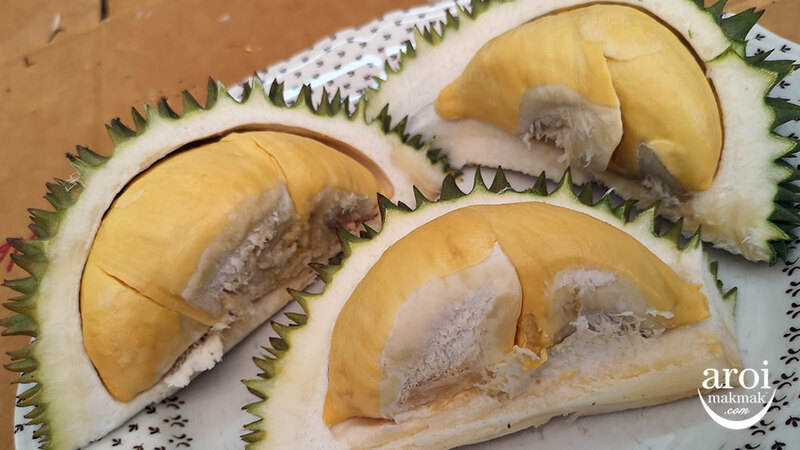 Durian is known as the King of Fruits but not everybody loves them. 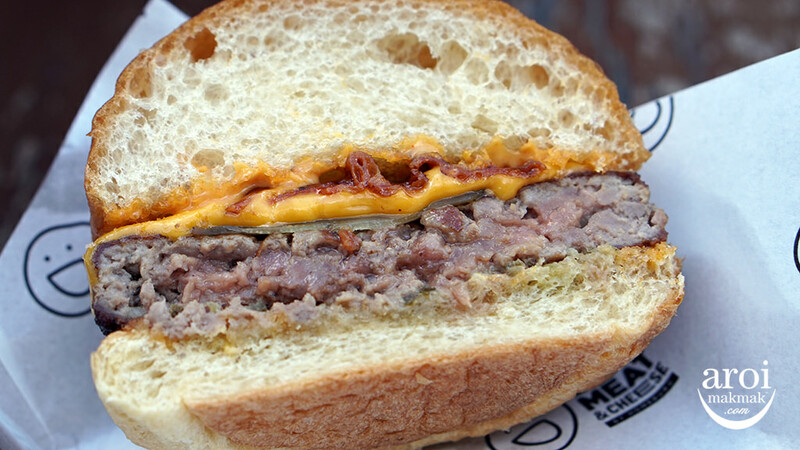 You either hate it or love it. 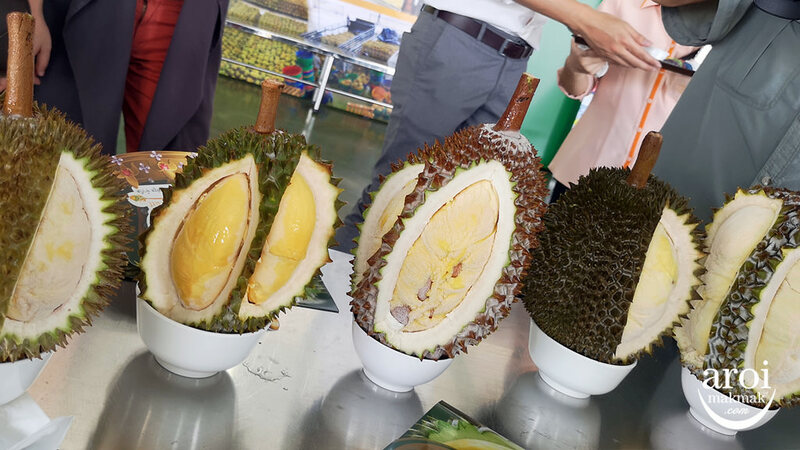 Even for durian, there are many variations and it varies significantly even between the ones from Malaysia and Thailand. Malaysia durians are softer, creamier and sweeter while it’s the opposite for Thai durians being harder, drier and less sweet. If it’s your first time trying durian, this is my advice: Go for a good durian at a reputable stall. Don’t spoil your durian experience because a good durian can be really good and a bad one can go really bad. 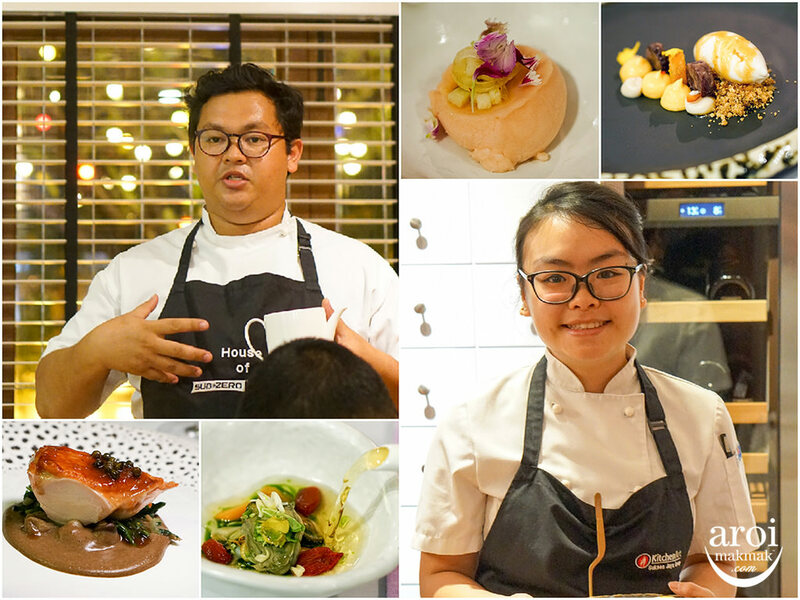 We were invited for a trip to learn more about Thai durians. 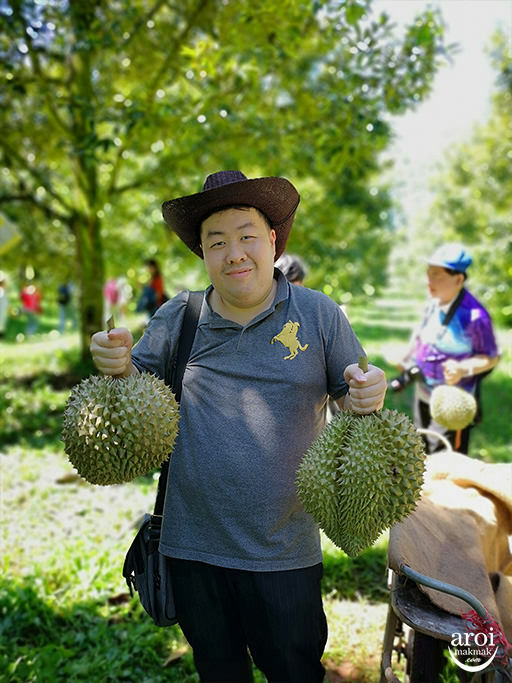 Hey, since I like durians, why not. 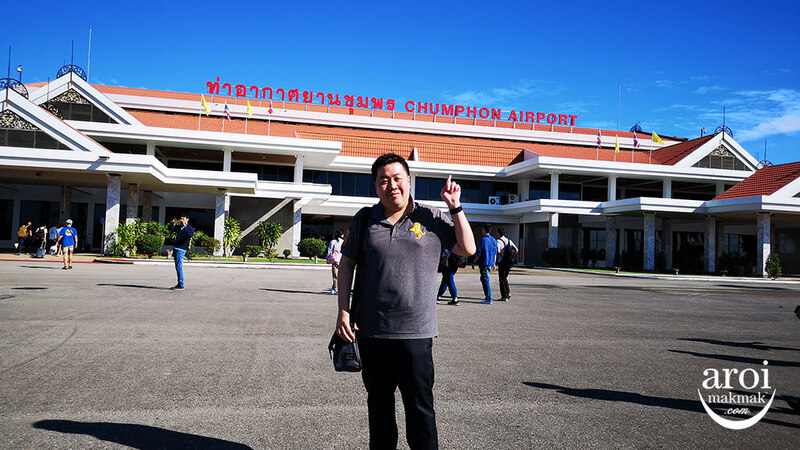 Thai Durians are mainly grown in the southern and western part of Thailand and we will be flying to Chumphon province to check out one of the durian farms there! 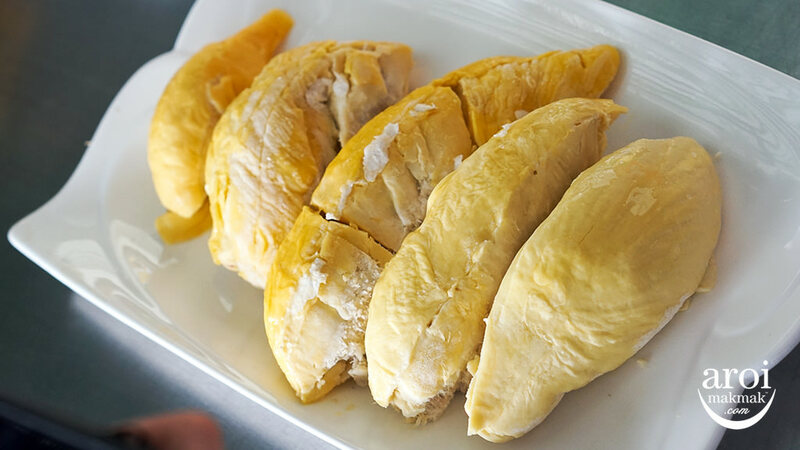 The most popular Thai durian is Monthong (Golden Pillow). 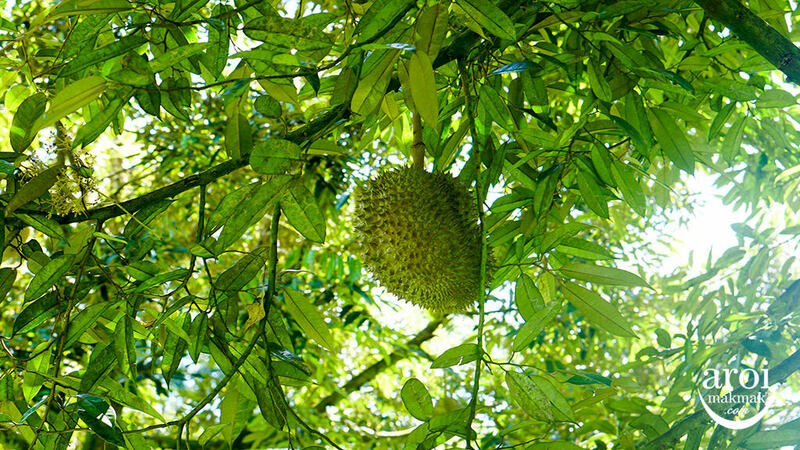 It is also the most exported variety so if you see a Thai durian outside Thailand, it’s likely to be a Monthong. 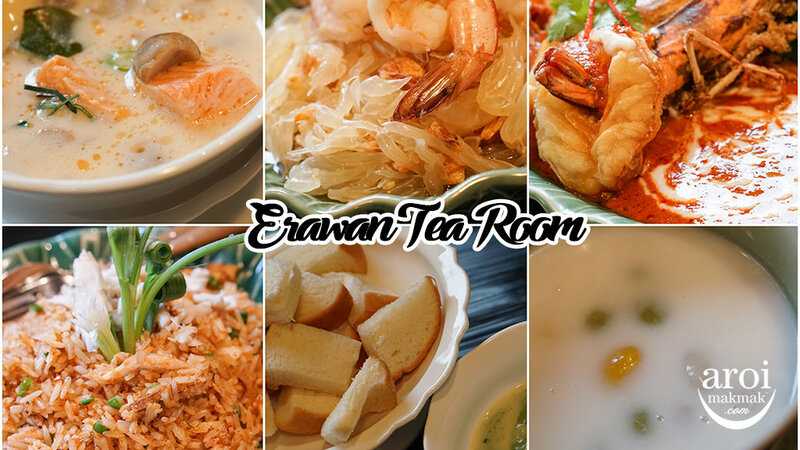 There are 234 varieties of durian in Thailand but the most popular ones are Monthong, Gaan Yao, Chanee, Gradoomthong. 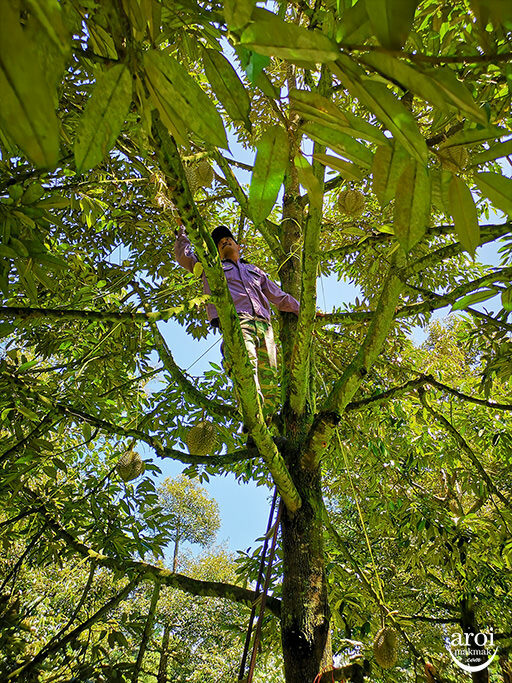 In Thailand, it’s customary to harvest durians from the tree by cutting with a knife, when they are approaching ripeness, but not entirely ripe. 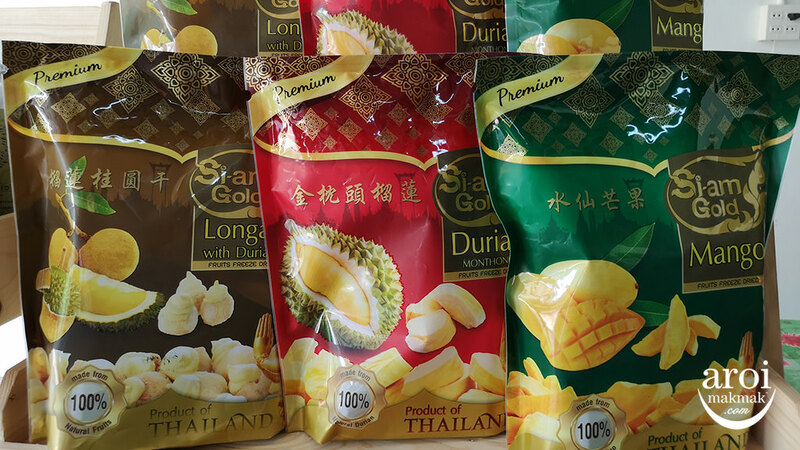 Many people savour Thai varieties of durians eaten when mid-ripe, before totally ripe. 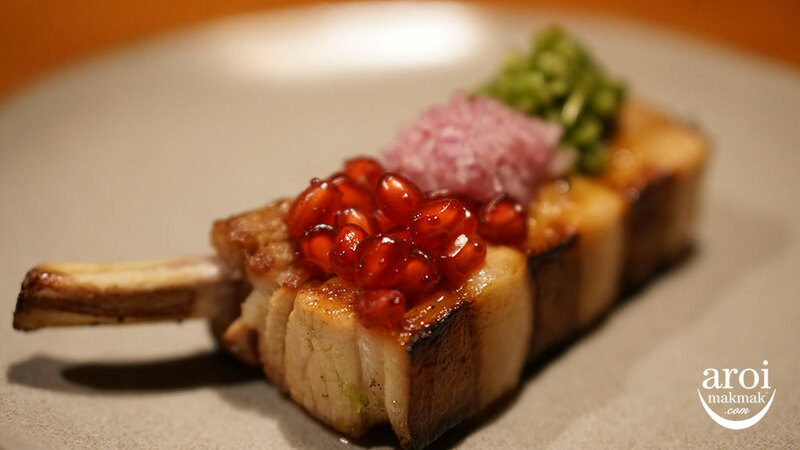 Being totally ripe is usually past their “peak of deliciousness”. Durian is spikey and hence it is not easy to even open the fruit. 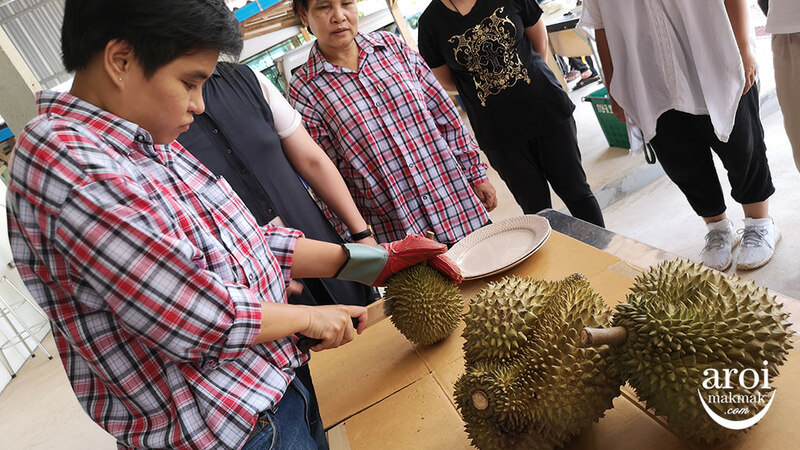 It requires attention and strength to successfully open a durian. Once it’s open, you get to see the glorious fruit and you can immediately see if it’s good or bad too. 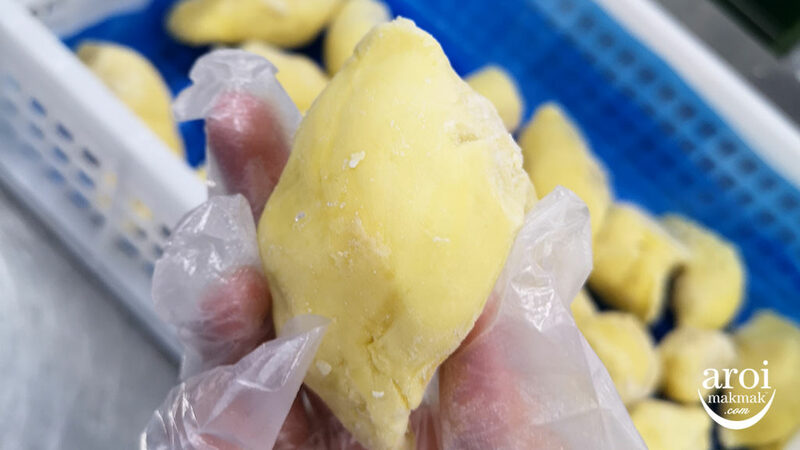 In Thailand, durian is used for many purposes and one of the most common methods in preserving durian is by freeze-drying it. 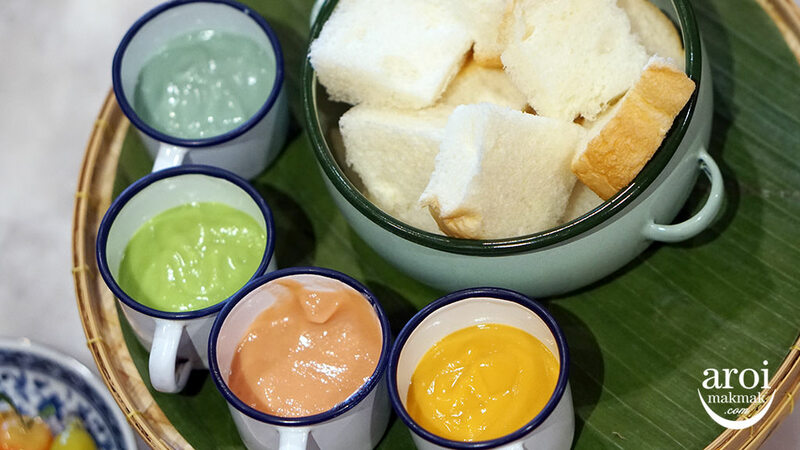 It retains the flavour of the durian and you can eat it as a snack. 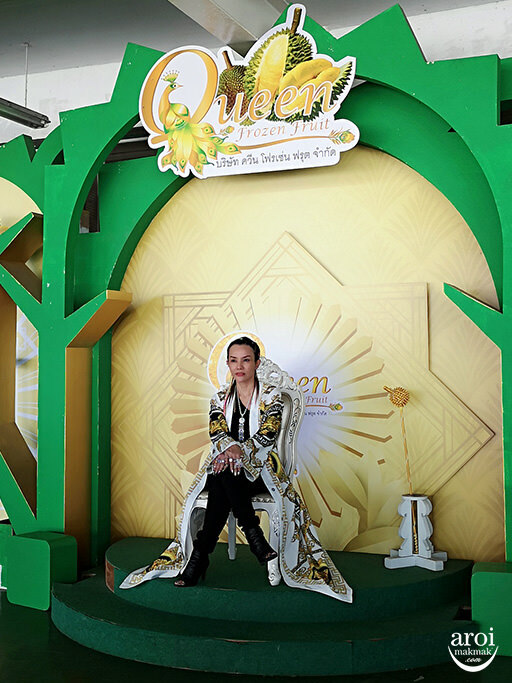 We were back in Bangkok and we visited another durian factory which specialises in durian export. 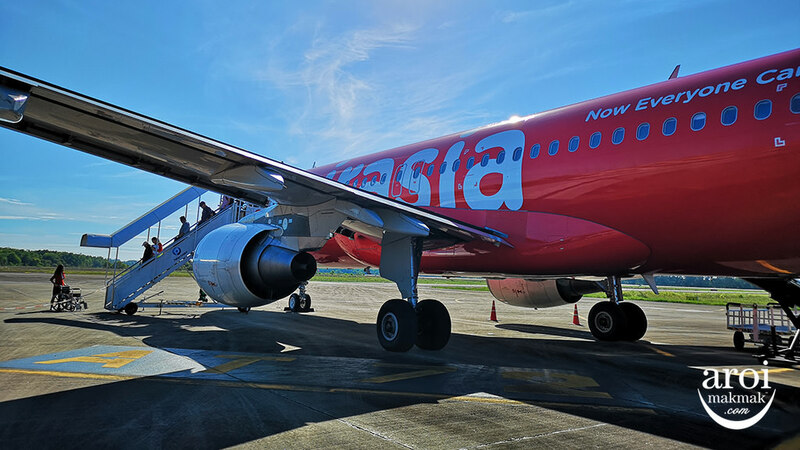 They export 90% of their products to China and the remainder for the local market. 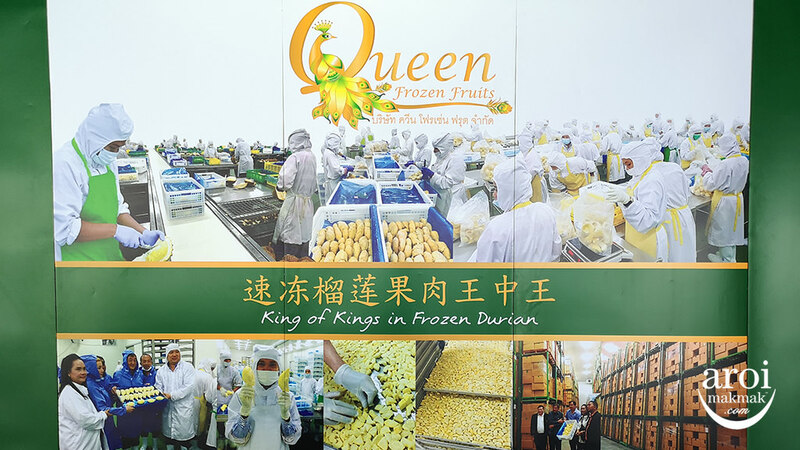 Queen Frozen Fruit Co is Thailand’s largest frozen durian producer and of course, we needed to try it for ourselves! 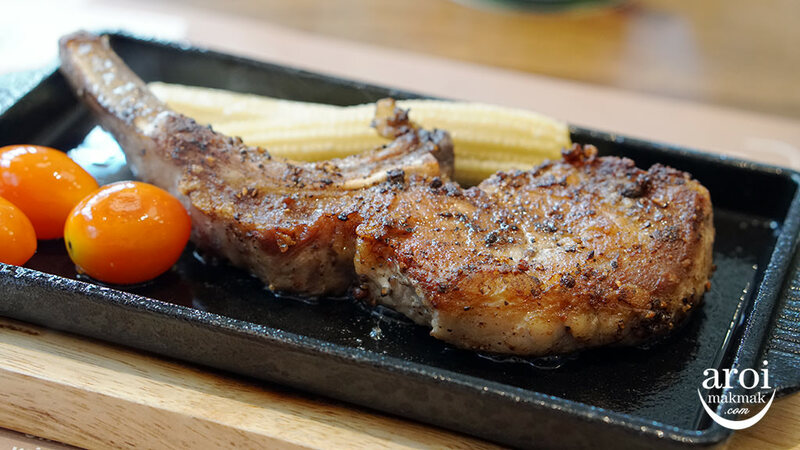 We were quite sceptical about it tasting good but was surprised that it actually tastes good. 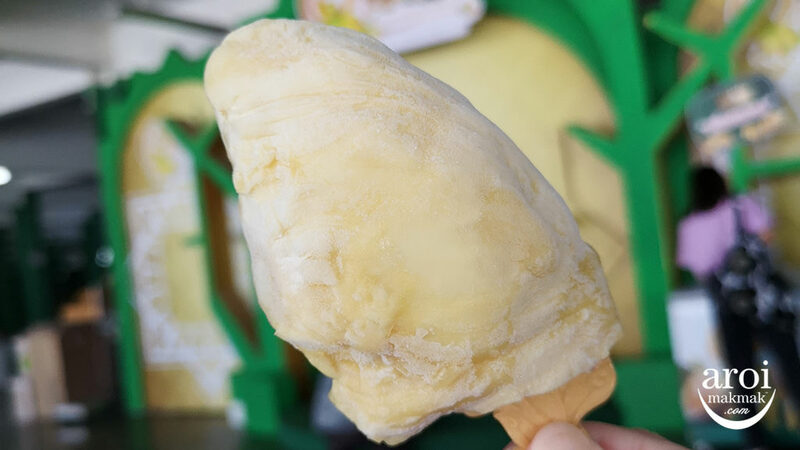 It’s a hybrid of durian flesh and ice cream! 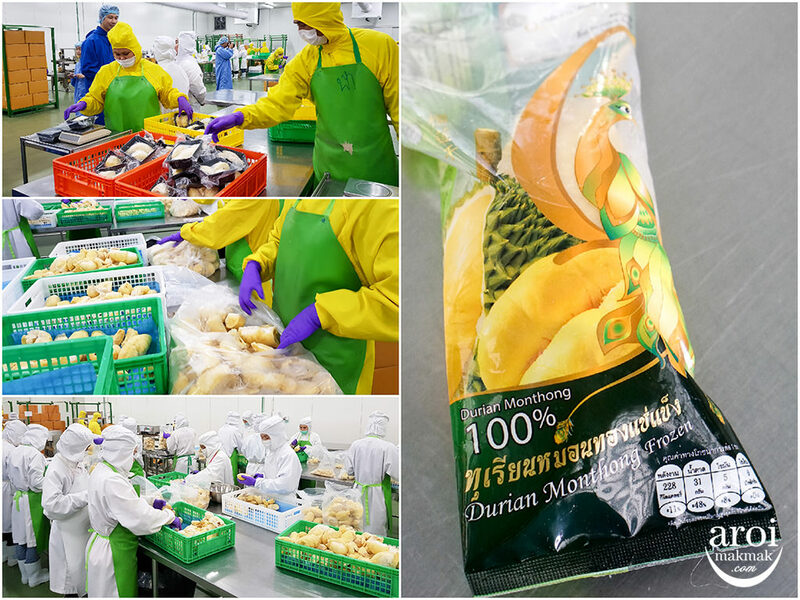 Even though they are now specialised in frozen fruit, they started off exporting fresh durians to China and they have 4 different varieties of Thai durians. 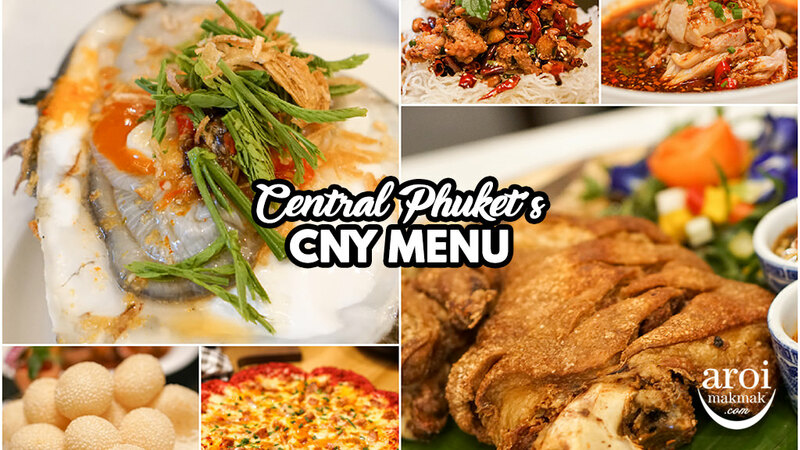 Different variety offers a different flavour profile and some of them have closer profiles to the Malaysia species. 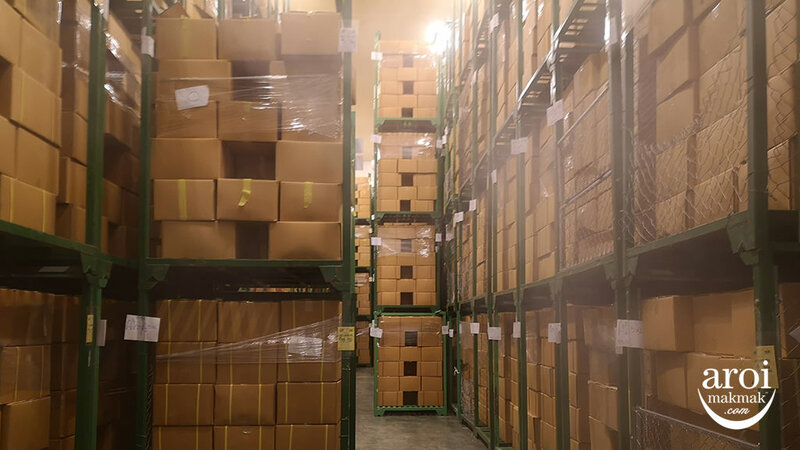 We had a tour of their factory and got to see how the durians were selected, frozen and packed. 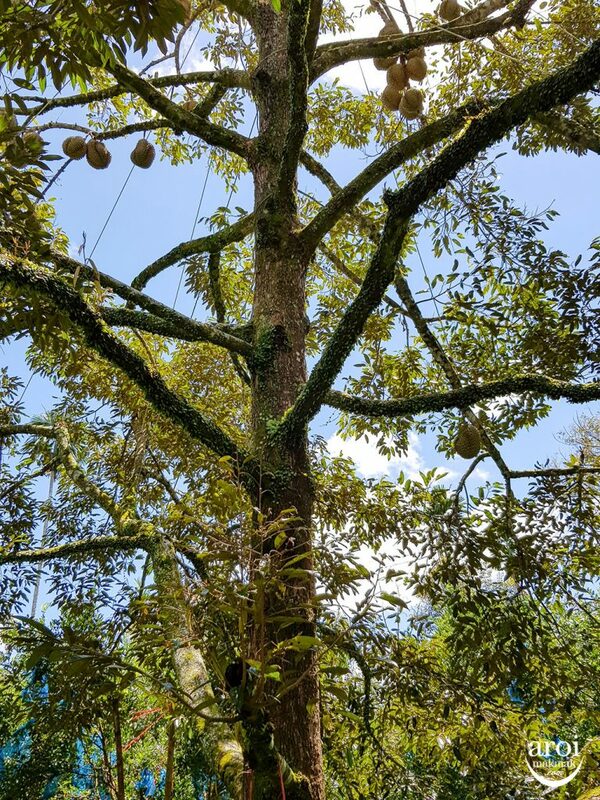 The durians were frozen at -60°C for 8 hours and it can be kept for up to 2 years. 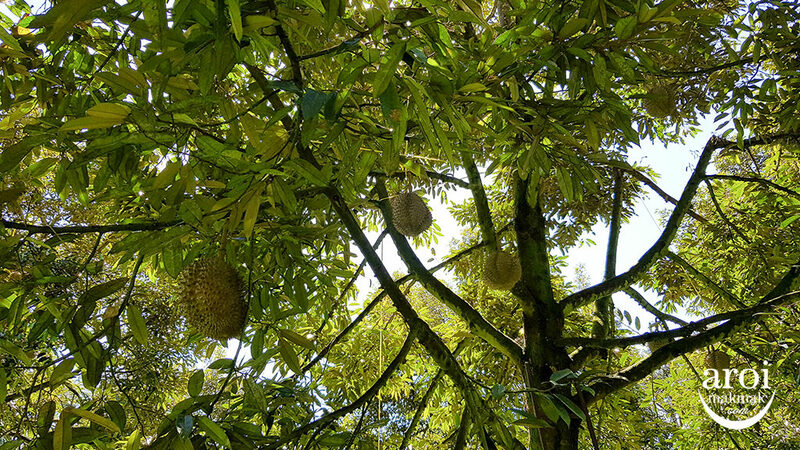 We have never seen so many durians before and we were just amazed by it! Want to guess the temperature at the storage area? It’s -20°C! 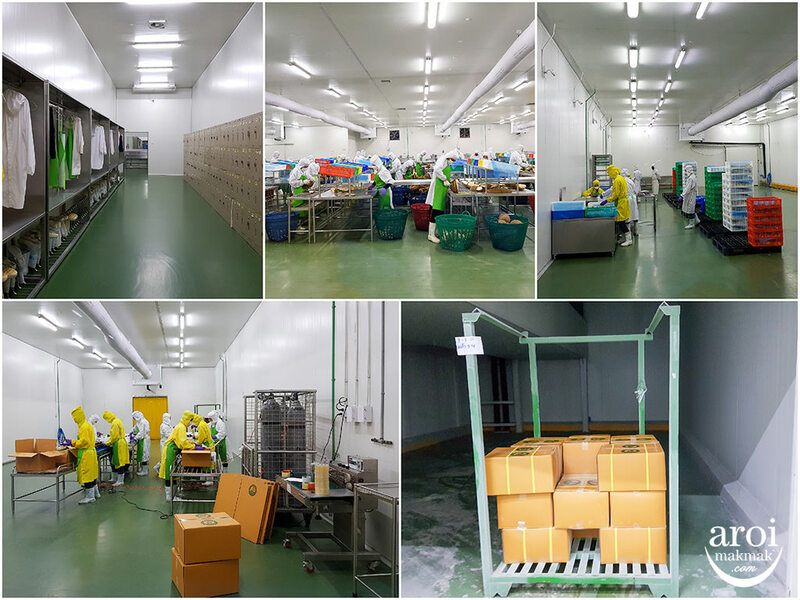 We had a final price of freshly frozen durian at the factory before we call it a day for our durian tour! 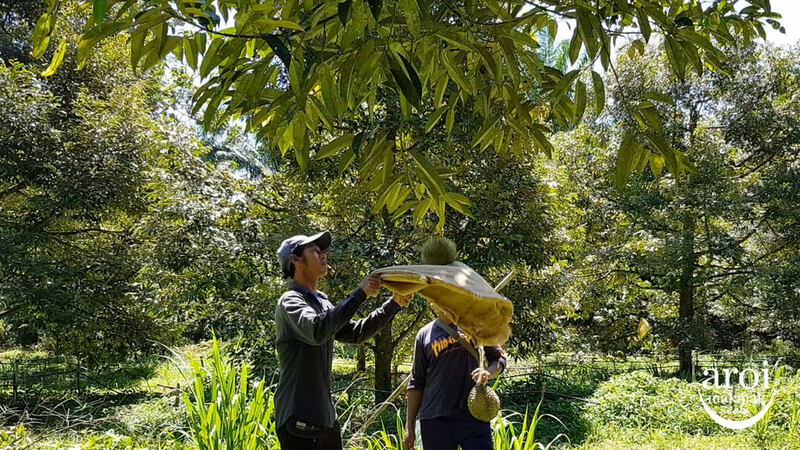 Despite being a durian lover, we don’t really get to see the “behind-the-scenes” from the durian farm to the packing. We had a good insight of the proccesses and definitely learnt more about Thai durians after this trip. We hope you did as well.